Yes, if you carry a holster at the waist, you want a gun belt. The pretty little dress belts are not designed to hold your gun. That doesn’t mean you must sacrifice fashion for function. There are some very nice options available. 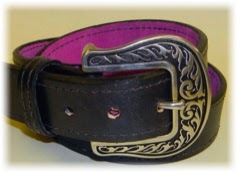 Galco makes a contoured belt, it is curved slightly to fit better and closer to the body. Looper Law Enforcement, home of the Flashbang, has some lovely belts to choose from. My favorite is Miss Be Havin’, notice the pink backing? These are just two of many sources. The key is you need a substantial leather, or leather with kydex, belt. They are an investment, but they are truly worth it! If you are like me, you need different size belts depending on what you are wearing. My low slung jeans are bigger than my at the waist 5.11 Tac pants. I buy a belt that will fit the largest size I need, and then take it to a shoe repair shop and have a couple extra holes punched in it. Remember the investment? I can’t afford multiple belts, so I buy one that I can wear multiple ways. The purpose of your holster is to keep your gun secure. The purpose of your belt is to keep your holster secure. It works as a system. Carry safe and carry smart. There has been a lot of coverage of the anniversary of the tragedy in Newtown Ct. In the days following my original post I wrote that I believed that people on both sides of gun control would use this tragedy to justify their positions. But as we watch the still grieving faces, it is important to remember, these were innocent children and adults trying to protect them. This incident highlighted many things. The power of a community to come together and support each other in tragedy. The courage and humanity of First Responders. The impulsive nature of some people to take advantage of a tragedy. 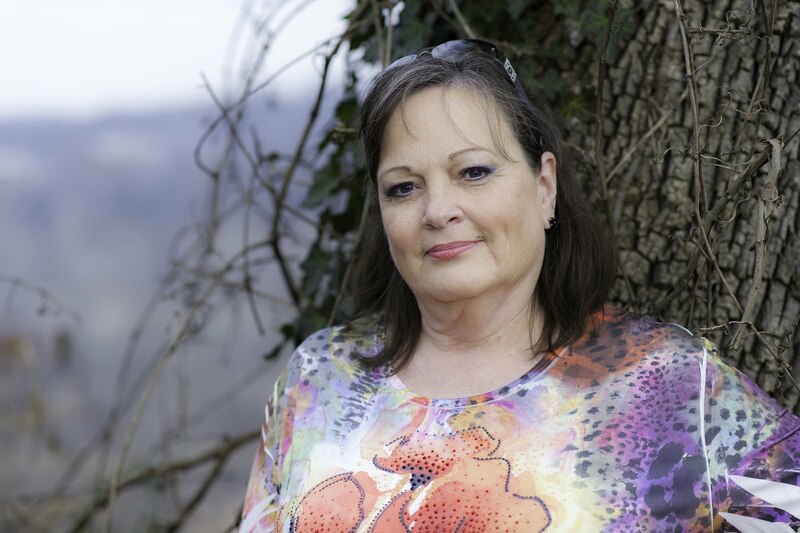 The need for quality mental health care and personal responsibility in storage of firearms. That we, the people, should think first of the victims and their families, not jump to conclusions and start pointing fingers. Below is what I wrote on 12/14/12. Over the coming days I’m sure we will see much about the latest school shooting, and both sides of gun control will have their say. Today, however, please think of the innocent children who may never feel safe again, the innocent victims who tragically lost their lives, and the families left behind. My thoughts and prayers are with them, wishing I could shelter the victims from such senseless violence or somehow find words to comfort the families as their shock and disbelief turns to grief. Thoughts and prayers to those who were lost, those who are injured and those who are picking up the pieces. May God welcome the lost with open arms, guide the emergency responders and give them strength, and bring comfort to those still here. There are lots of reasons not to shoot while you are expecting. Noise, lead, chemicals…none of these are good for a baby. There are lots of good reasons to carry while pregnant. As your body changes, your center of gravity changes. Not experienced that yet? Watch a woman who is in her third trimester walk. She is leaning back to balance the tummy. Her hips (the pelvic saddle) is under stress and spreading. That protruding tummy is throwing her off balance, and making her feel very protective. It also makes her more vulnerable. It is difficult to move fast and react when your balance is off. It shows. This makes her vulnerable to bad guys who are looking for an “easy” target. 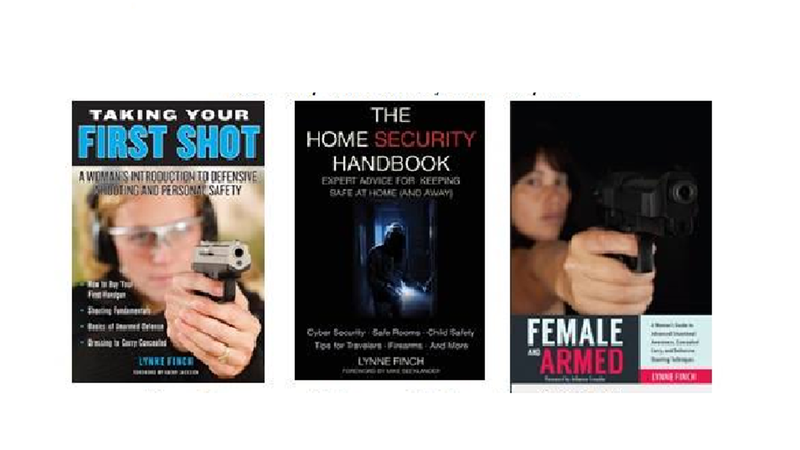 Carrying concealed when you are in advanced pregnancy presents challenges. You can’t see your feet, and your waist is a distant memory. A bra holster isn’t accessible. Strong side hip isn’t an easy option since there isn’t a waist. So...what to do? Consider a belly band, a wide piece of stretchy material with pockets for your gun and a Velcro attachment. This can be worn under clothing or over slacks, wrapped under the tummy much like a pregnancy belt. If you are pregnant and choose to carry, I encourage you to practice your draw stroke, preferably with a blue gun. Minimize handling your firearm and only shoot in defense of your life. Don’t let the bad guys think you are an easy target. Keep up your situational awareness. Note: exposure to the chemicals, lead and noise associated with firearms are potentially dangerous. This is not intended to be medical advice and you should make an informed decision, or consult your physician before carrying a firearm.